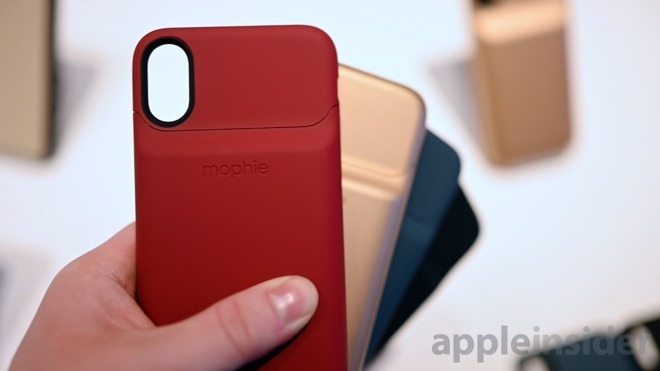 The new Mophie Juice Pack Access wireless battery case is now officially available to order for the iPhone XS Max, XS, and XR. 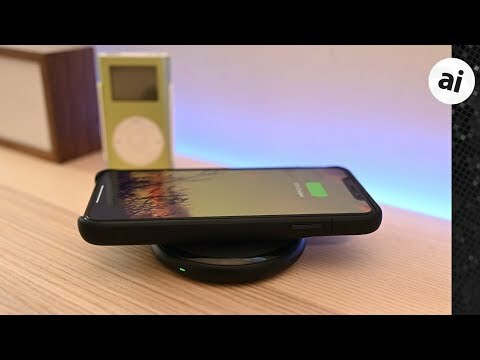 AppleInsider reviewed the Juice Pack Access and was pleased with the performance and quality of this minimalist battery case. Mophie's case looks similar to Apple's own Smart Battery Case but charges your phone wirelessly rather than via the Lightning port. Freeing up the Lightning port allows both the case and phone to be charged simultaneously as well as allowing the use of Lightning accessories such as Lightning headphones, CarPlay, or the camera connection kit. The Mophie offering is also a bit cheaper, running $29 less than Apple's own. For further differences, check out AppleInsider's full in-depth comparison. The Juice Pack Access includes a 2,200mAh battery in the XS Max model and a 2,000mAh in the XR and XS models. The XS gets up to 25 hours of total talk time and the XS Max and XR achieve up to 31 hours of total talk time. The Mophie smart battery case is available now from Mophie directly for the iPhone X/XS, the iPhone XS Max, and the iPhone XR for $99.95. It comes in black, stone, gold, and dark red for the iPhone XS Max and iPhone X/XS, and black, blue, and red for the iPhone XR. Shoppers can also order the case on Amazon; however, there is a longer wait for the X/XS version. Had a Mophie Juice Pack before, for my 7 Plus. Phone battery drained noticeably faster when it was in that case. Totally defeated the purpose of having the case in the first place. I returned it for a refund and have stayed away from the brand since. Great review. 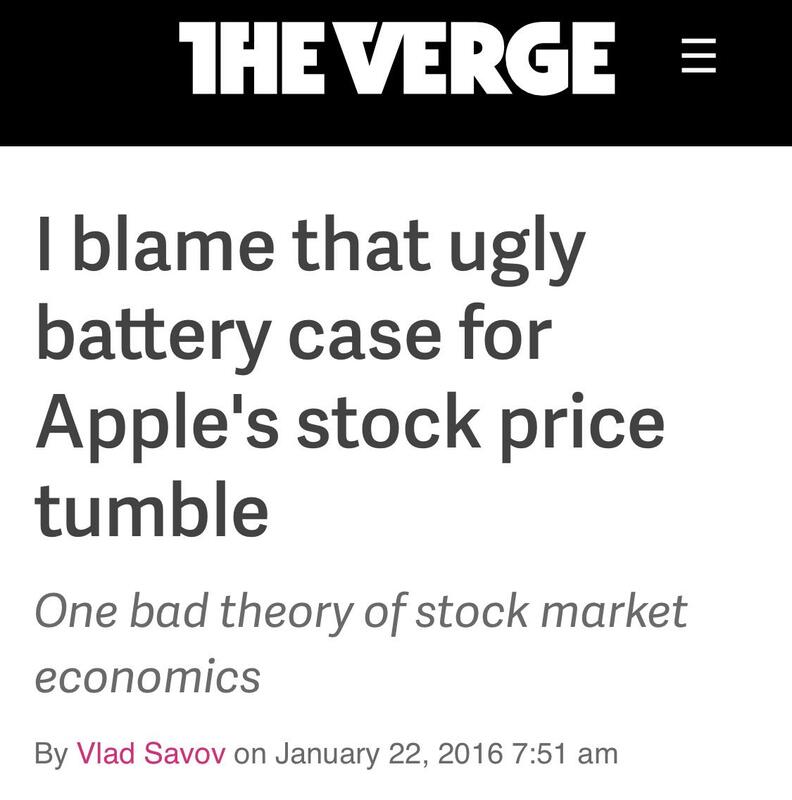 I first bought a Mophie for a my 3GS. I loved it mainly for plane travel. I knew no matter how much I used my iPhone on the plane, I would have more than enough power left when I landed. Took a lot of stress out of traveling. 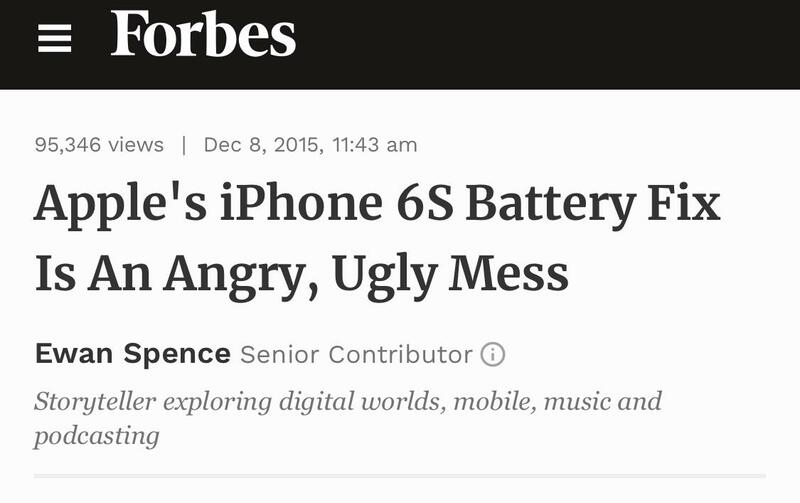 Look fwd to the comparison between Mophie and Apple's battery. P.S. 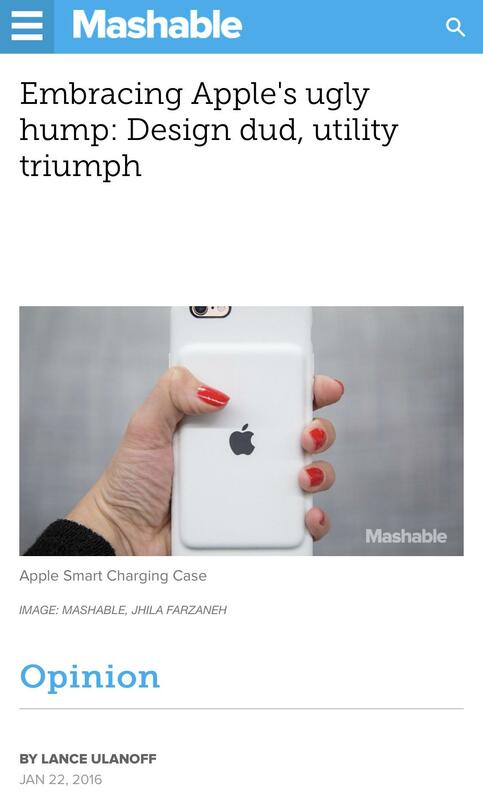 Impressed with the improvements in the Mophie. Slim design but still offering 'case' protection. Well done. Ugly, bulky and impractical. New portable backup batteries can charge five iPhones full... wirelessly or over cable if you prefer. If you like bulky stuff then keep them next to each other.